A big round shadow looms over earth... And it is certainly not a cloud. It’s Aliens! And they are here to steal our food! 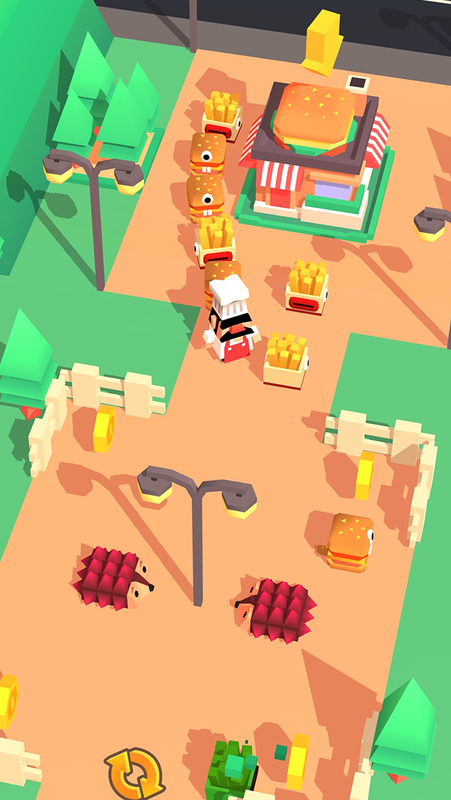 Boogaloo with buttered bread, flamenco with French fries and do the hustle with hot dogs--It's time to gather your food and conga line your way outta there! 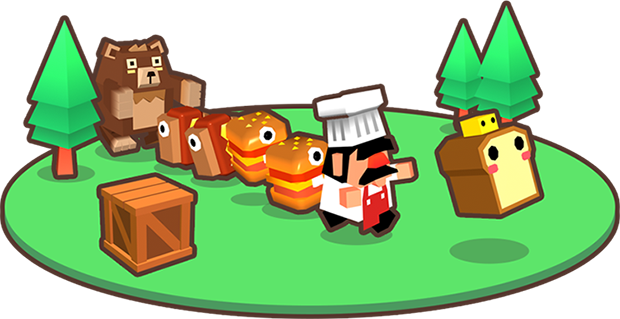 Your job is simple: collect foods and match them in a row. 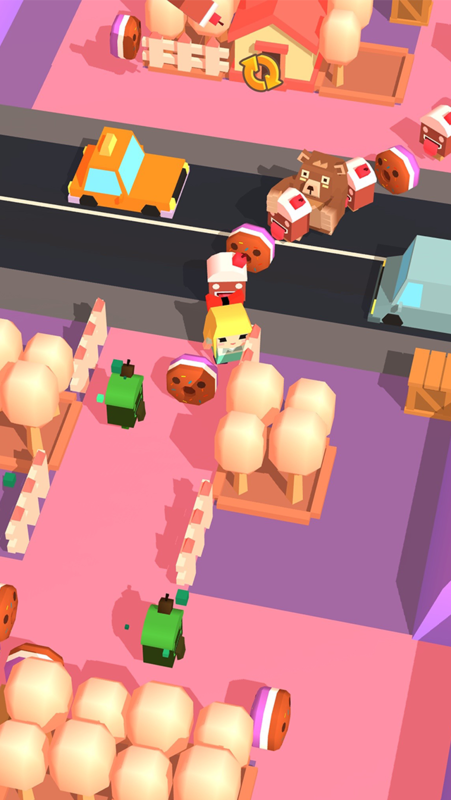 The more food you collect, the longer your conga line. The longer your conga line, the bigger your score. 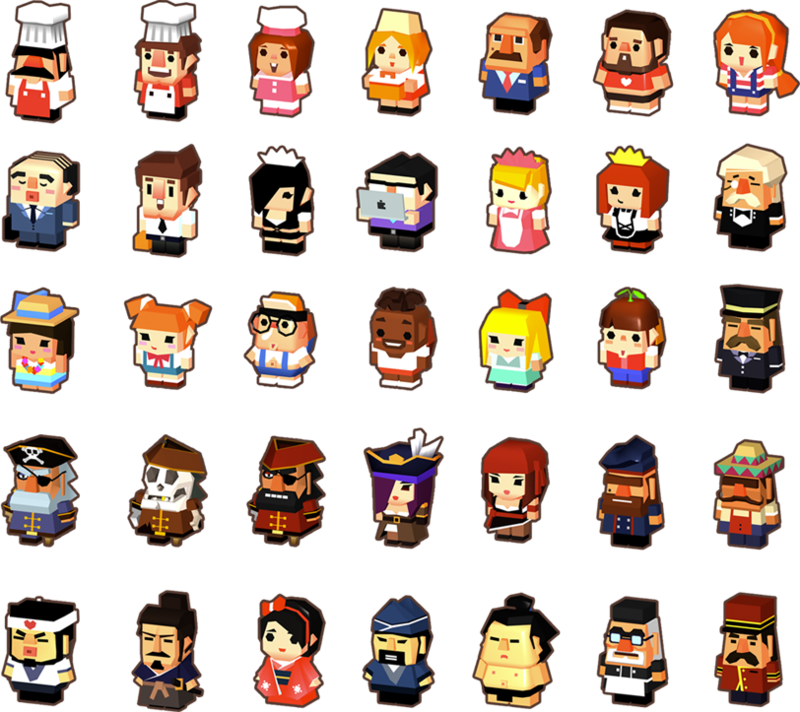 Choose from a colorful cast of characters to navigate town: from sushi chefs to burger meistros to businessmen. 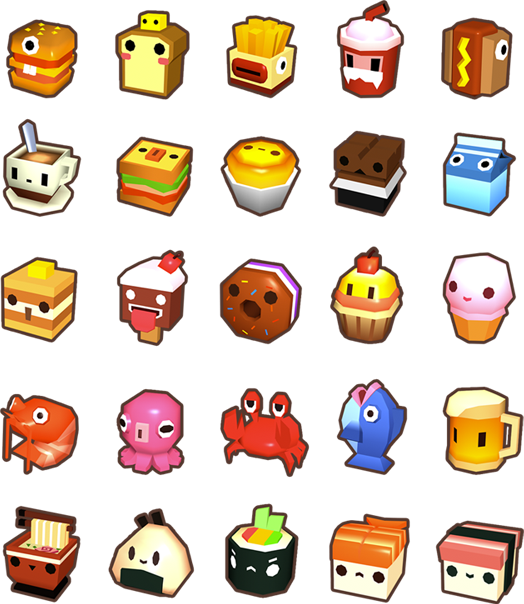 You will encounter all kinds of imaginative foods waiting for you to save them! Oh, and don't forget to avoid the alien mothership! 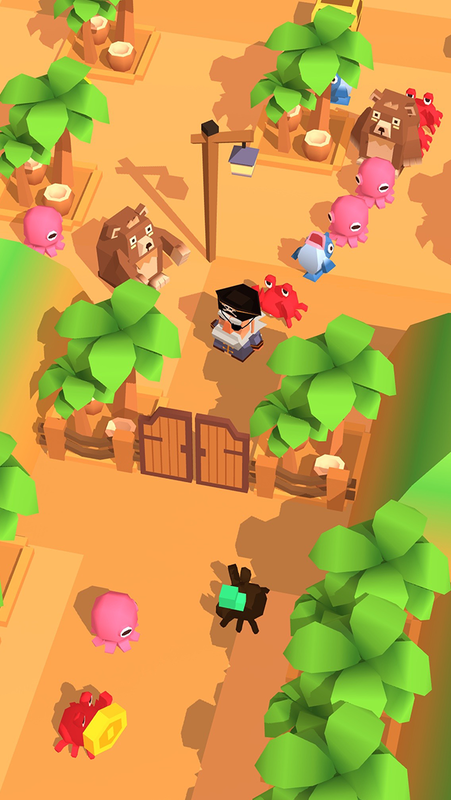 Food Conga is a work in progress title from the creators of “Kitty in the Box.” It was also showcased by Playcrafting NYC as the Best Mobile Game in 2015. 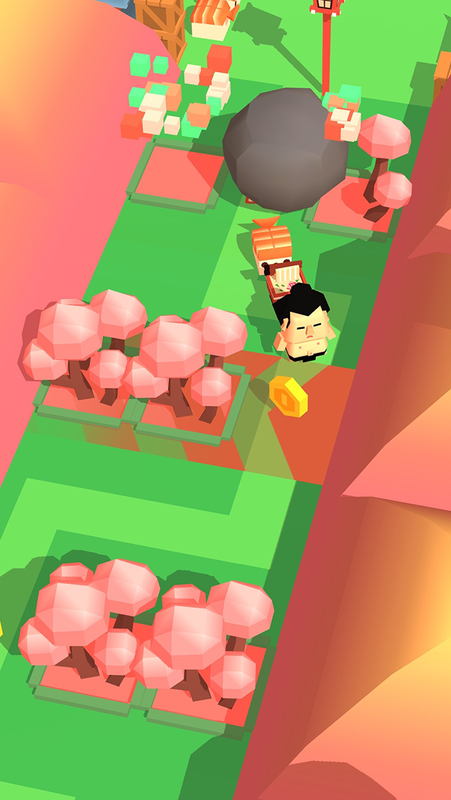 Encounter various enemies and obstacles like porcupines, bears, falling rocks, moving cars and did we mention bears?